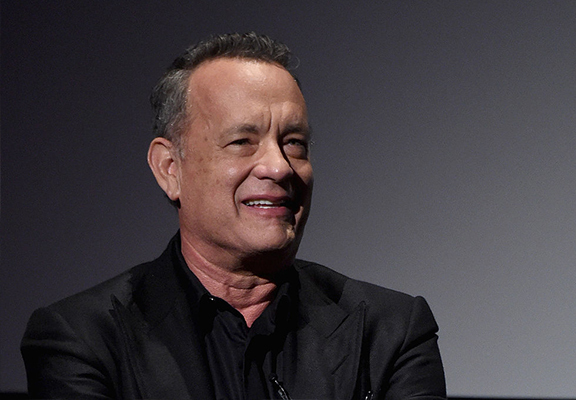 The legendary Tom Hanks has been named the greatest actor in entertainment history by film fans across the world. Of course this should come as no surprise seeing that not only is Hanks a versatile and fantastic actor, but he is also incredibly likeable coming across as a genuinely nice guy. 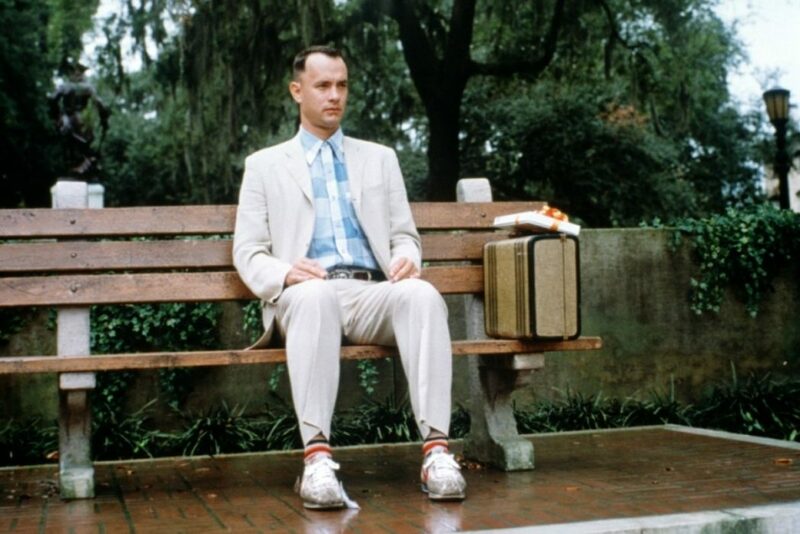 A truly hard-working Hollywood hero, the list of hits Hanks has made seems endless including Forrest Gump, Saving Private Ryan and Captain Phillips. Incredibly talented, it is no wonder then that Hanks is a five-time Oscar nominee taking home the gong for Best Actor twice so far in his career. Film fans also seem to think he deserves these golden statues as 1.1 million of them voted him as being the best actor of all time in a recent poll by Ranker. Keep in mind that we are rating these actors on their boy of work not just what they have done recently! Top actors and actresses in films are judged by their acting ability and their mastery of roles that they have played over the years. In the list Hanks beat the likes of Bette Davis who took second place, the godfather himself Marlon Brando who took third and James Stewart who came in at fourth. Taxi Driver and Raging Bull star Robert De Niro finished off the top five. 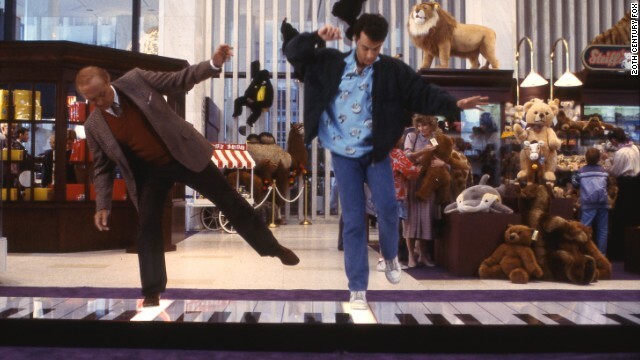 I imagine everyone’s introduction to Hanks was a little different due to his wide body of work but for me it was the charming Big that had me first enamoured. The 1988 film was a favourite of mine as a child and I loved nothing more than laughing at Hanks playing a teenage body who had woken up mysteriously in the body of an adult. He brought to the role a unique sense of fun, playfulness and sweetness making it one of Hank’s finest hours and a pinnacle point in his early career. Although I didn’t know it at the time, Hanks also played a role in another one of my childhood favourites – the Toy Story series of course. 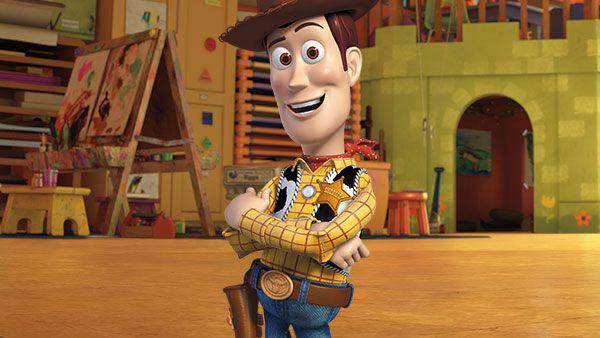 One of the greatest trilogies of all-time, Toy Story is pure perfection and at the centre of it is Tom Hanks’ Woody, a toy cowboy with big dreams. His signature voice is unmistakable and he ensured that despite his character’s severe flaws and selfish nature, we loved him all the same. I imagine he is pretty sick of hearing ‘there’s a snake in my boot’ though! Not only can Hanks play big kids but he is also no stranger to mature drama too with his roles always being critically acclaimed. Beginning a long friendship back in 1986, director and producer Steven Spielberg helped bring Hanks into the limelight and they are still working together today. 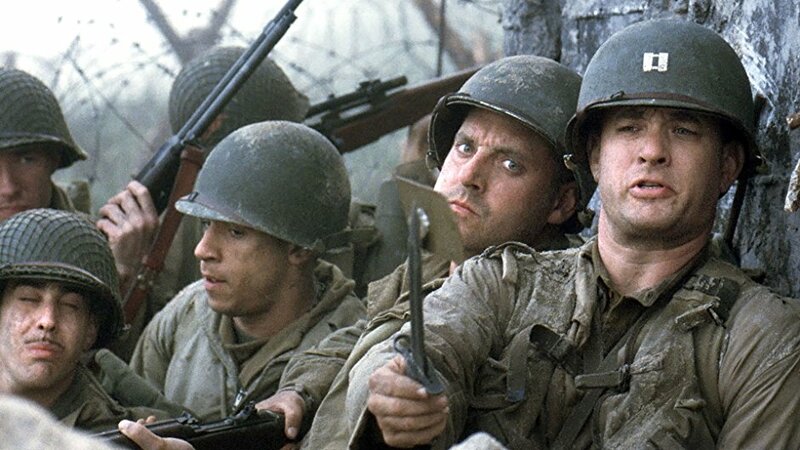 Spielberg produced one of Hanks’ earlier films, The Money Pit, and he first directed the actor in 1998 in the simple stunning Saving Private Ryan. 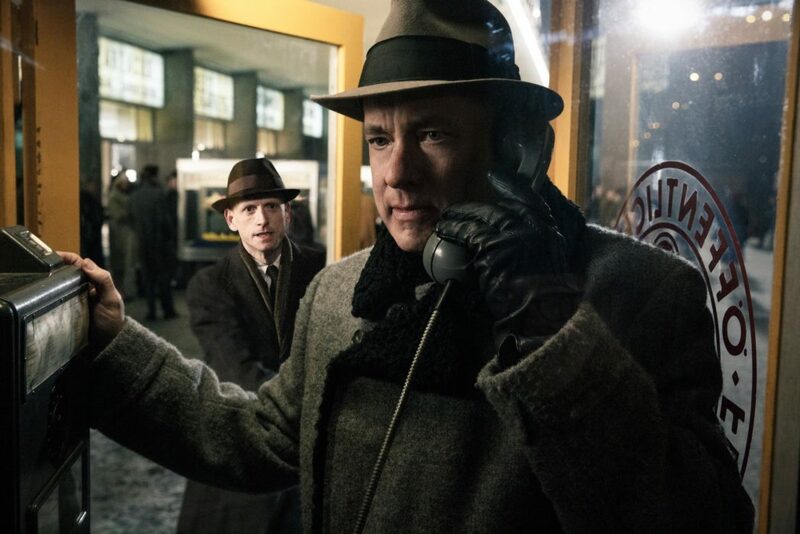 The two have now made several films together as actor and director including Catch Me If You Can, Bridge of Spies and most recently The Post. Tipped to win several Oscars following in the footsteps of fellow journalistic drama Spotlight, The Post sees Hanks play the hard-driving editor of The Washington Post, Ben Bradlee, as they do battle with the government in an attempt to publish the Pentagon Papers. The Post is released in cinemas January 19.